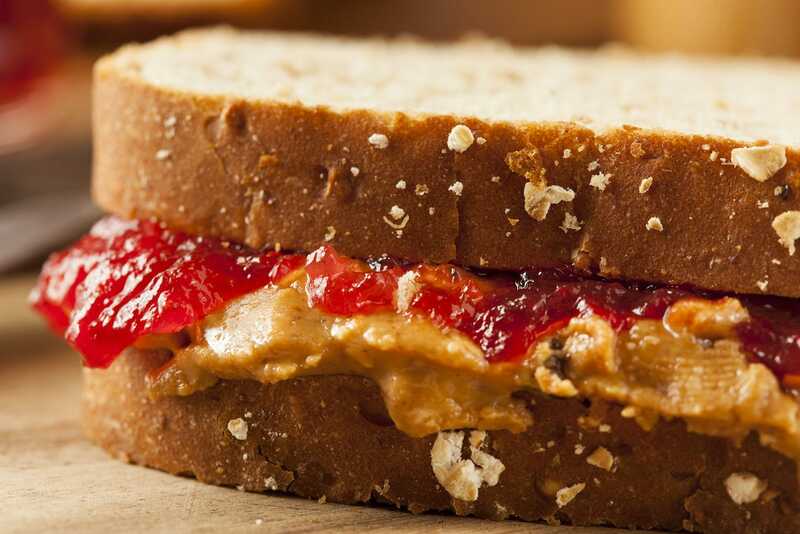 ShutterstockPeanut butter might become a luxury item. There’s no denying that the seasons are out of whack. Besides affecting our moods and making us complain more, the weird weather will inevitably affect our food. Agriculture requires very specific environmental conditions, and when these conditions aren’t met, the agriculture suffers. 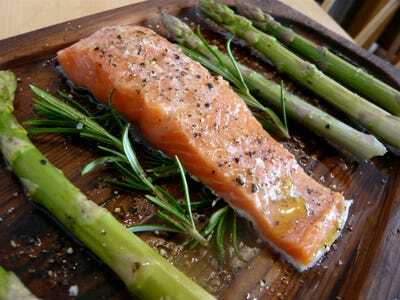 As a result, we may not be able to enjoy some of our favourite foods for much longer. Here are some that may go extinct in our lifetime due to climate change. 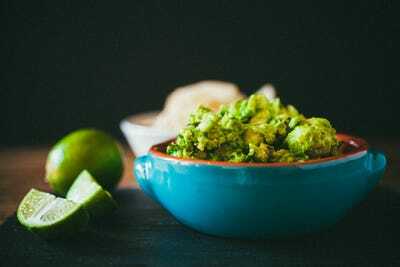 It takes 72 gallons of water to make just one pound of avocados -- that's just about two medium-sized avocados! And to put 72 gallons of water into perspective, that's about how much water is used in four average American showers. Similarly, it takes 76 gallons of water to make just one ounce of chickpeas (a can of chickpeas is 15 ounces). 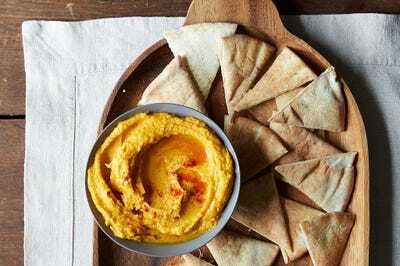 Worldwide production of these legumes has gone down 40 to 50 per cent due to droughts all across the globe, and by that rate, hummus may become a thing of the past. 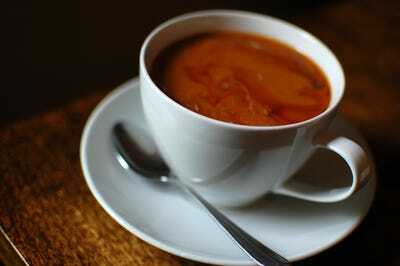 70 per cent of the world's coffee could be wiped out by 2080, according to CBC News. Most coffee is made from Arabica beans, which grow best between 64 F and 70 F. If the temperature rises above that, the plants ripen too quickly, which affects the taste of the coffee. As the temperatures keep rising thanks to climate change, coffee yield and quality are decreasing. At the rate we're going, researchers say that there will be no more fish in the oceans by 2048. This is due to over fishing and destructive fishing practices like trawling, which is an industrial fishing method in which a huge, weighted net scoops up all the fish that comes its way, including endangered ones. This loss of diversity also results in an imbalance in the ecosystem, which makes sea life more susceptible to pollution and toxins, resulting in a deadly cycle under the sea. Some say that peanuts might be extinct by 2030. Considered 'fairly fussy plants,' peanuts require five months of consistently warm weather, combined with 20 to 40 inches of rain. Too little rain and the pods won't germinate: Too much rain and the plants will mould, making the peanuts inedible. Most of America's peanut production comes from the southern states, which are susceptible to droughts and heat waves, which have destroyed entire peanut crops. If peanuts don't go extinct, they may become a luxury item. Similar to peanuts, maple syrup (or rather, the sugar maple trees that produce it) requires very specific and stable weather conditions that our ever-changing climate can no longer offer. 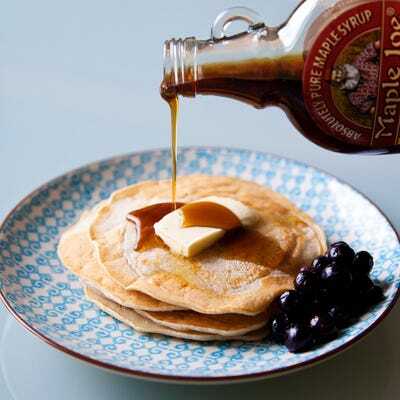 Maple syrup production has been greatly affected by global warming -- the syrup-producing season is starting earlier and earlier. On top of that, warmer summers and droughts don't meet the climate needs for sugar maples, which need freezing temperatures in the winter, and warm spring days to produce sap. Basically, we're eating chocolate faster than it can be produced. Last year, the world ate roughly 70,000 metric tons more cocoa than was produced. By 2020, experts say that that number could skyrocket to 1 million metric tons, and a whopping 2 million metric tons by 2030, according to the Washington Post. 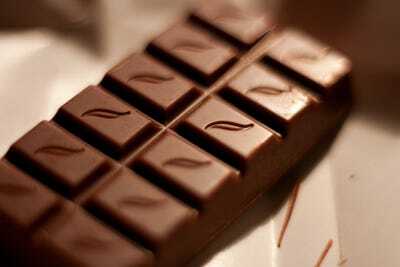 On top of increased consumption, West Africa, which produces 70 per cent of the world's chocolate, is seeing rising temperatures and less water, which has taken a toll on production. There's also a fungal disease spreading called Frosty Pod Rot, which eats away at cocoa pods and destroys entire harvests.